Wine Enthusiast’s Mixologist of the Year, Sother Teague, has proclaimed 2018 the year of cachaça. “It’s all about the terroir,” he says. 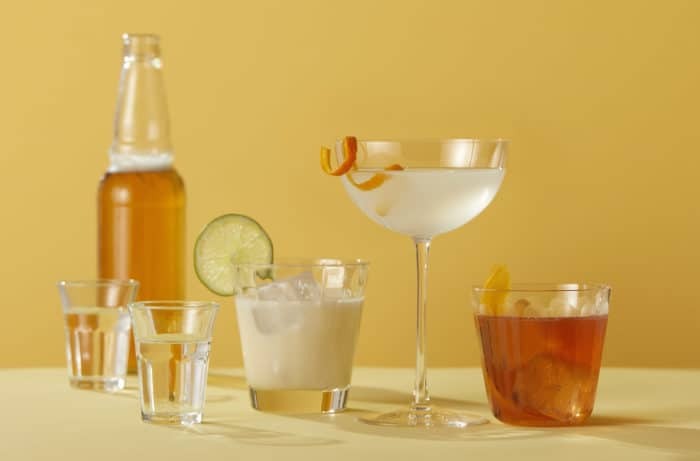 “You can nerd out on cachaça like you’d nerd out on wine.” This drink, combining cachaça with a variety of bitters and liqueurs, packs a surprising punch hidden in velvety smoothness. 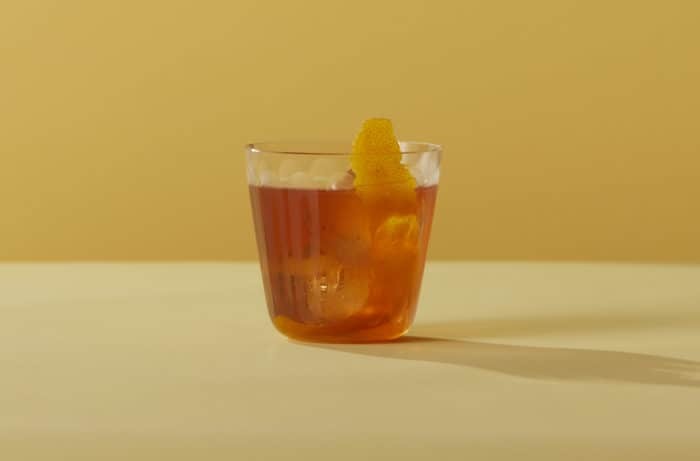 Combine ingredients, except garnish, in cocktail shaker. Stir well, and strain into rocks glass with ice.